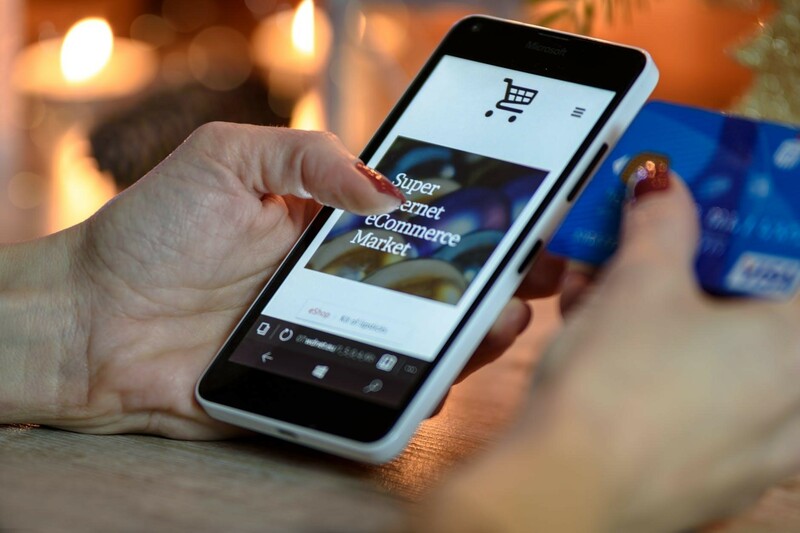 Starting an eCommerce business is not at all a daunting task, especially if you do know the proper procedure to run a successful online store and if you are ready to invest some effort and time without running after profit then consider yourself a winner already. However, if you don’t know much about an eCommerce store and if you are going to get started with this business idea without any guidance or knowledge then yes, things can become a little tough for you. In a nutshell,l the thing is that if you wish to run an online store like Shopify or Magento et.c then you need proper guidance and you have to follow a step by step process for that. Today in this article we are here to guide all the beginners out there who want to pursue their dream to open an online store. So, folks, take notes of what we are about to tell you because this article can actually be very useful for you in the long run. Choosing a product to sell is the first and the most difficult step that decides the fate of your business. You see, this is a crucial step because you have to analyse so many things and look for so many factors before choosing the final product. For this step you need to make some extensive research first and surf the internet for the best possible products, you have to make a list of the top products that you think will work for your store and then you have to individually analyze the loss and profit of all the products. It’s a long process and it’s going to consume a lot of time of yours. Moreover, it’s always the best to take some expert advice specially when you are new to a business. So, ask people, meet the experts and keep an eye on your competitors, see what they are selling and what product is making headlines in the digital world. The next and the most critical step is to identify that from where exactly will you obtain the product. You are going to figure out the ways of getting your product and if you want to manufacture and then sale something on your own, then that will be a whole another process which will again take a lot of time of yours. In short, this step includes deciding the place from where you will buy the product, deciding the rates and prices and then checking how much profit will you be earning out of every single product that you sale. The ecommerce market is quite big now and there are 90% chances that you have a lot of competitors out there who are selling the same product as you are. Now, the third important step is to keep an eye on your competitors, see the strategies being used by them and analyze their profit and sales through various ways. This can help you identify the risk factors involved in your business and this can also give you an idea about the different strategies and techniques that can bring you more customers. Now when you have done all the research on your competitor, you now have to write a business plan as this is the perfect time. This business plan is more of a roadmap for your business that leads you to nothing but success. This plan includes ways and tactics to reach out to your customers and it also highlights the priorities in your business. It’s like combining your ideas with your thoughts and jotting them down on a paper called the business plan. Now you are all ready and set to build your very own ecommerce store on the internet. You have to decide on a logo first, your brand name and then you need to understand SEO or hire some company or experts who can do all the technical SEO stuff with your website. These are the steps involved in starting an ecommerce store of your own. Follow these steps, stay constant with your efforts and don’t expect overnight results. Understand that this business requires patience and you need to wait to see things change for you.